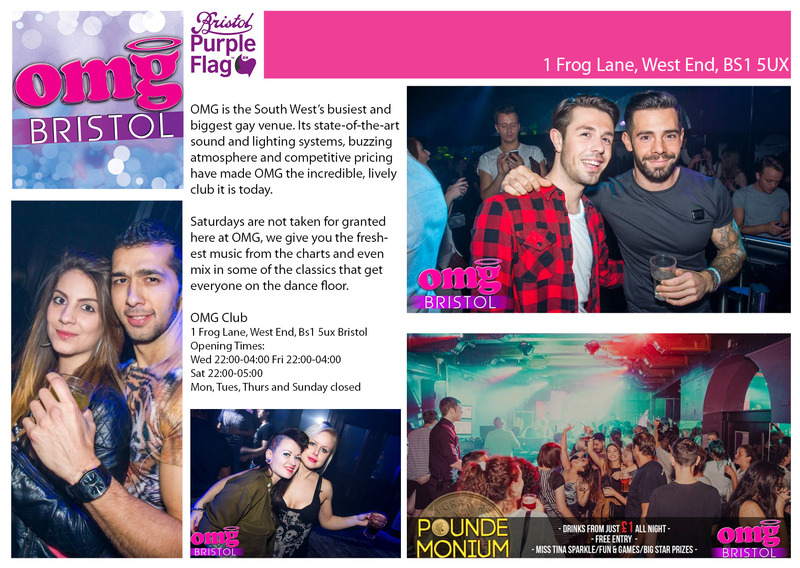 OMG is the South West’s busiest and biggest gay venue. 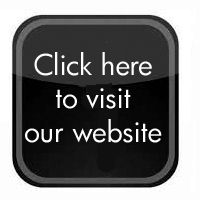 Its state-of-the-art sound and lighting systems, buzzing atmosphere and competitive pricing have made OMG the incredible, lively club it is today. Miss Tina Sparkle brings her outrageous camp half hour from midnight, audience participation is a must! Then it’s over to DJ Fernie – playing the latest and greatest chart ’til 4am. With drinks starting from just 99p!!! Entry: £3.50 Before 11PM, £4.50 After 11PM unless you have an OMG Rewards card then it’s: £2.50 before 11PM and £3.50 after 11PM. Fridays here at omg is where the weekend begins! Entry: £5.50 Before 11PM, £6.50 After 11PM unless you have an OMG Rewards card then it’s: £4.50 before 11PM and £5.50 after 11PM. SATURDAYS ARE NOT TAKEN FOR GRANTED HERE AT OMG, WE GIVE YOU THE FRESHEST MUSIC FROM THE CHARTS AND EVEN MIX IN SOME OF THE CLASSICS THAT GET EVERYONE ON THE DANCE FLOOR.